Niantic Labs announced it is working on an augmented reality Harry Potter video game. Find out how much the world’s most magical house costs. Find out why the new Harry Potter is the most popular book of 2016. 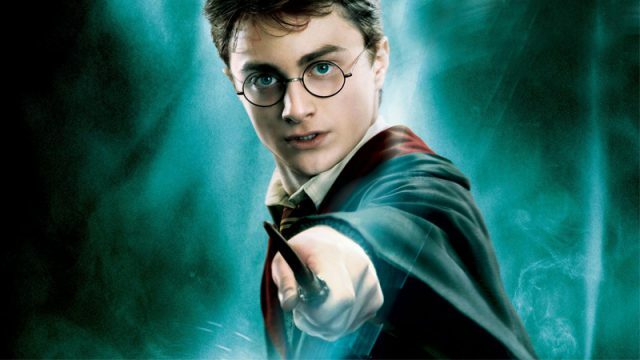 This breakthrough by British researchers could make you a real-life Harry Potter.